BlackBerry is due to launch the latest version of their BlackBerry OS in the third quarter of 2010, up until now we haven’t had many details on the BlackBerry 6 OS. 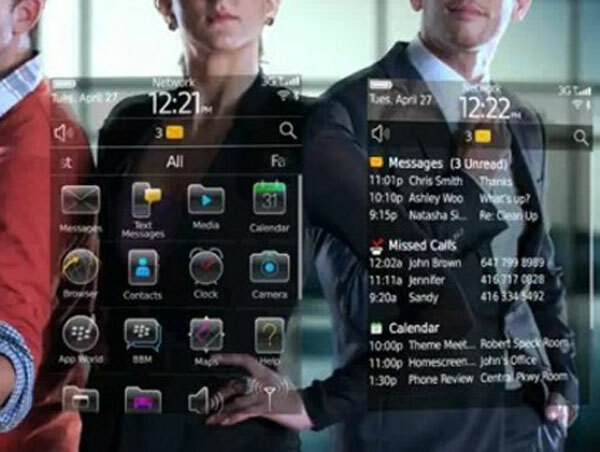 Now a video has been released which previews the new user interface on the BlackBerry 6 OS, the video below shows the touchscreen version of the BlackBerry 6 OS. BlackBerry will also be releasing another version which will be designed for BlackBerry devices with keyboards, and will also feature more social media and multimedia functions.